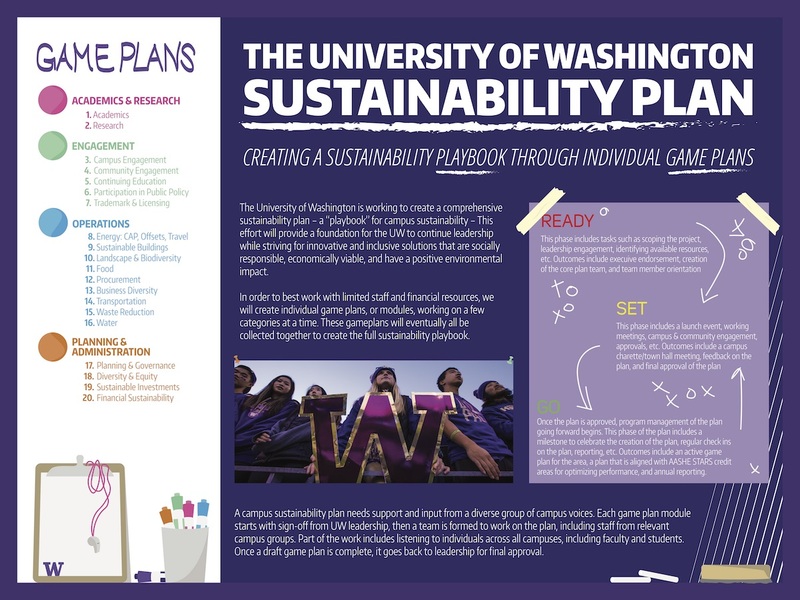 The "playbook" for UW's sustainability plan. 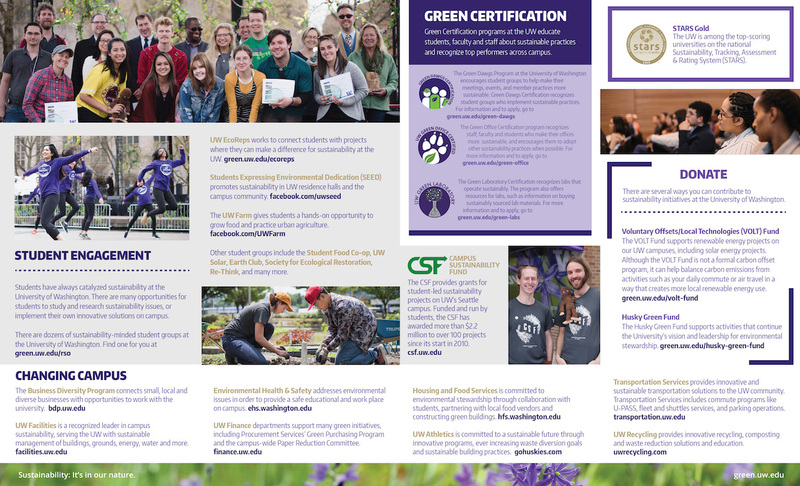 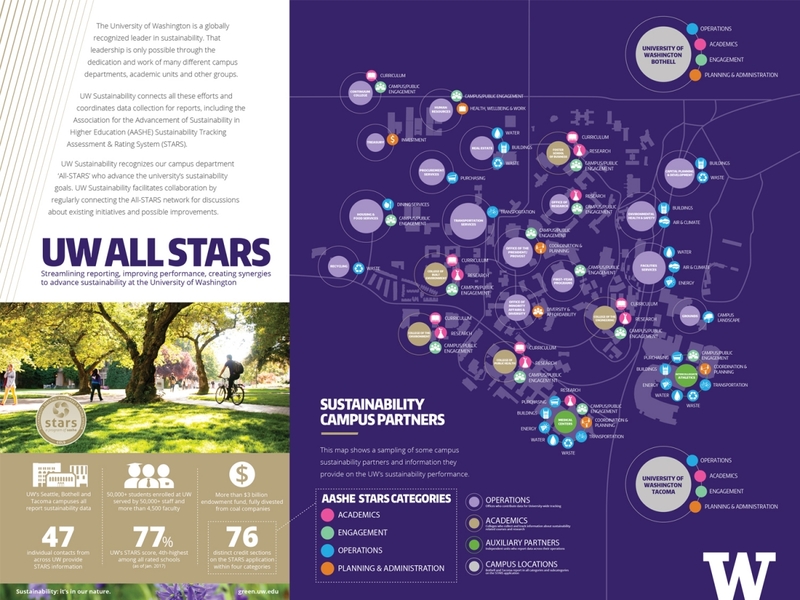 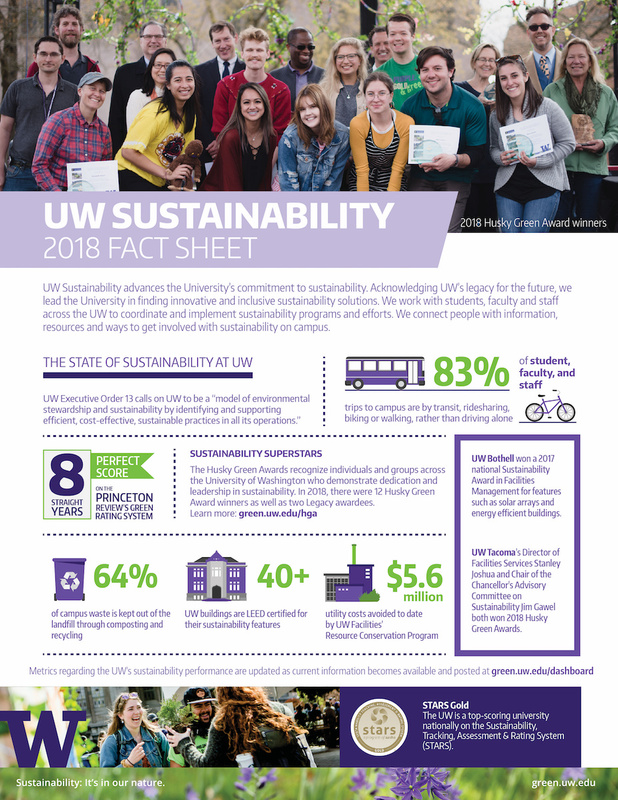 UW All-STARS - sustainability partnerships across campus. 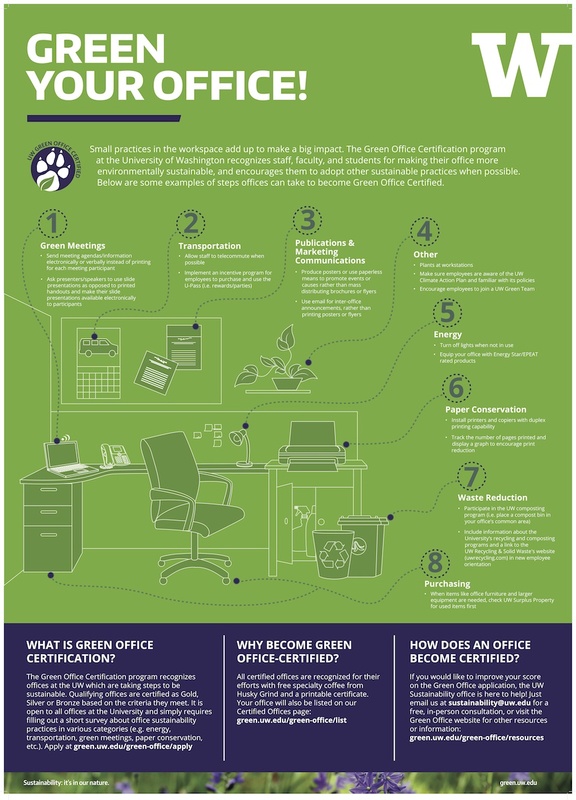 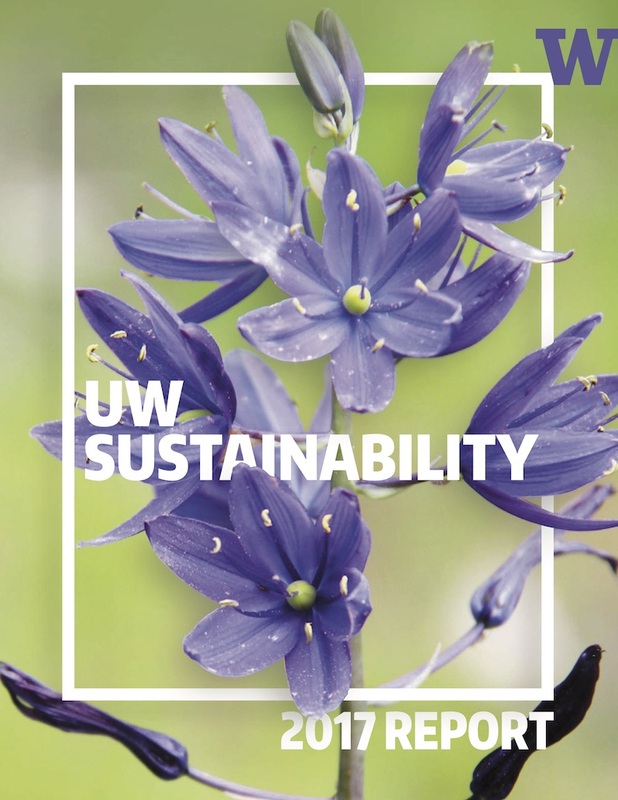 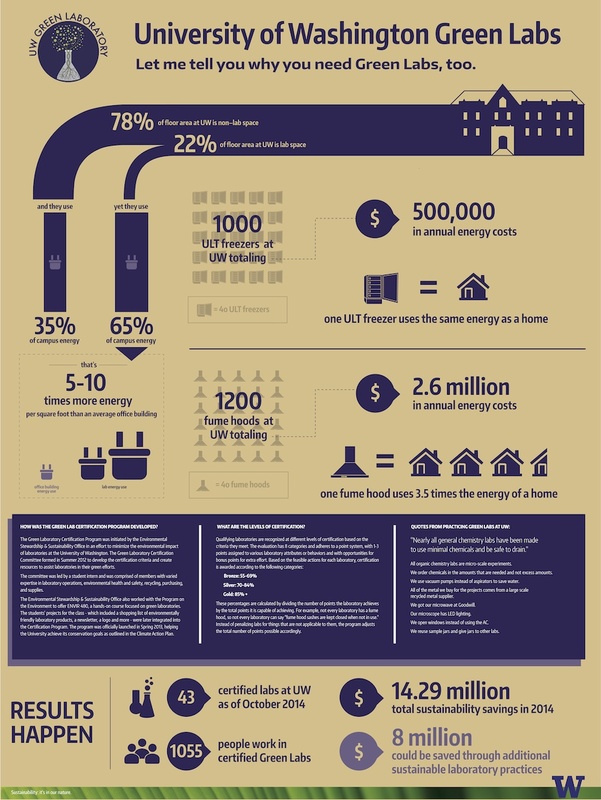 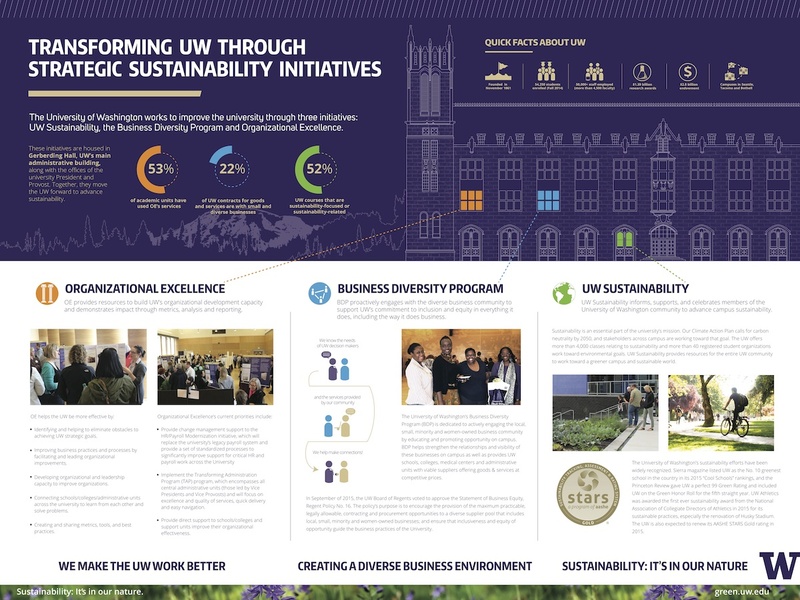 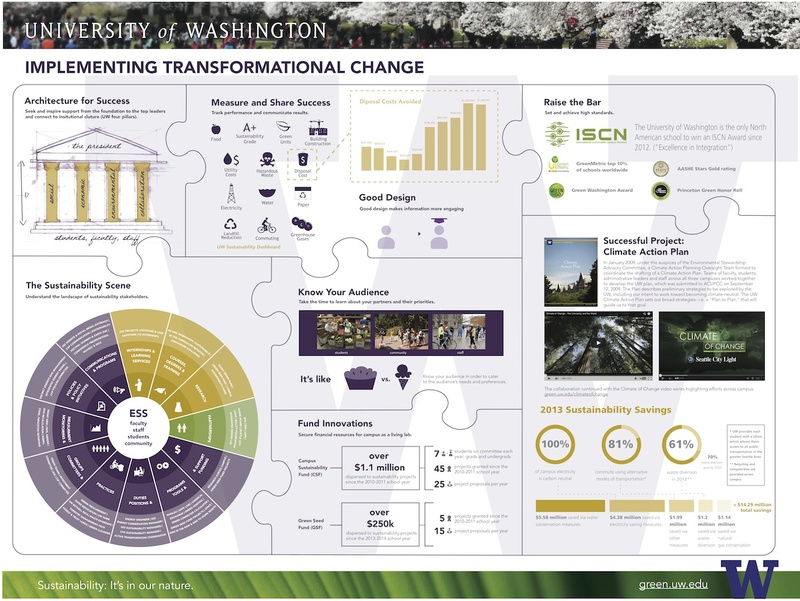 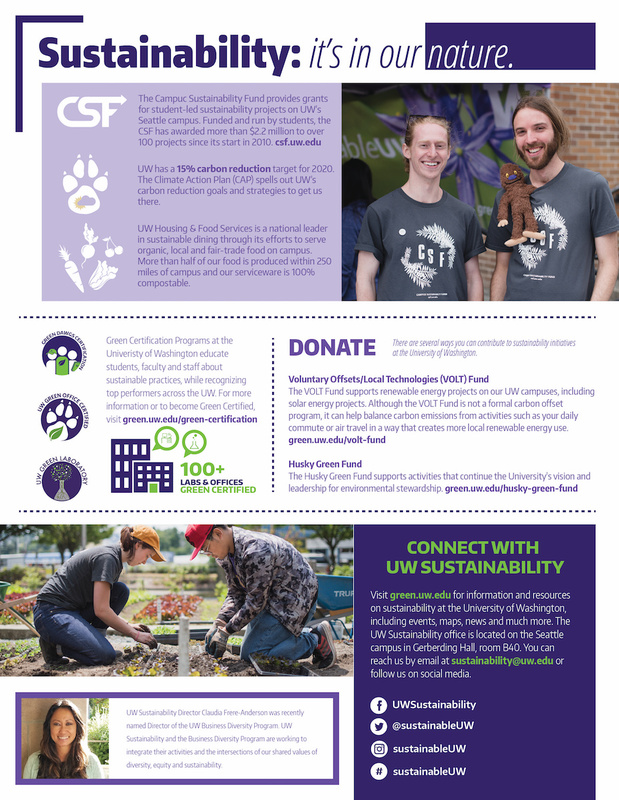 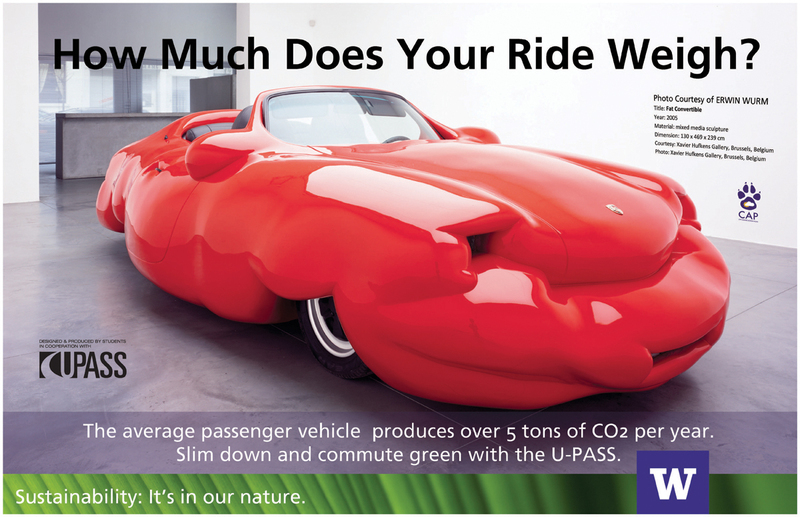 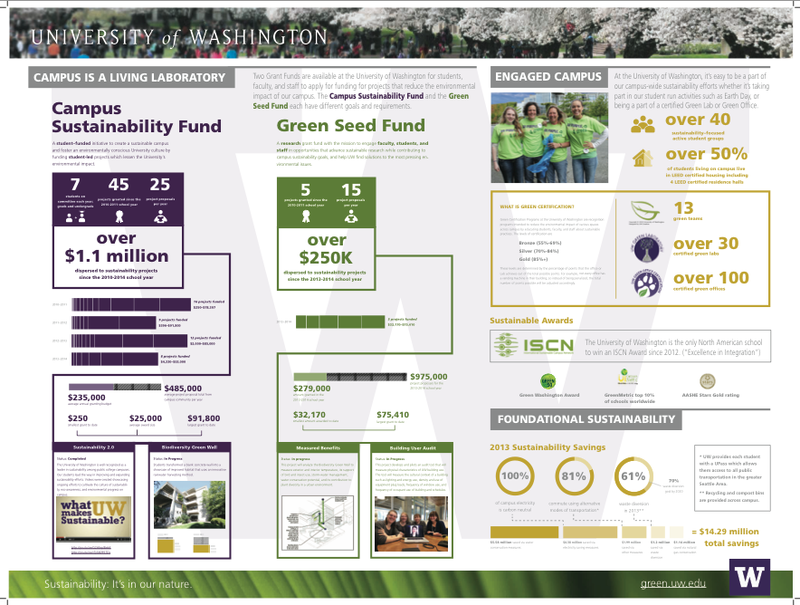 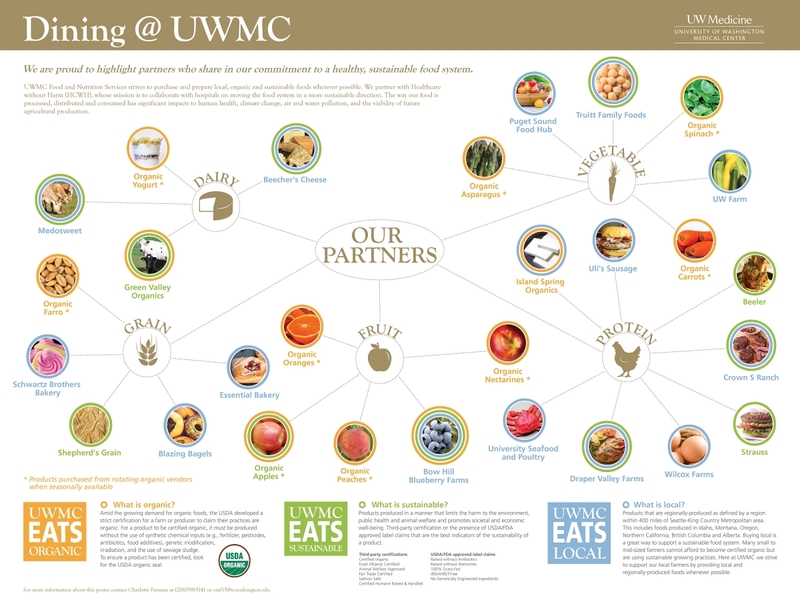 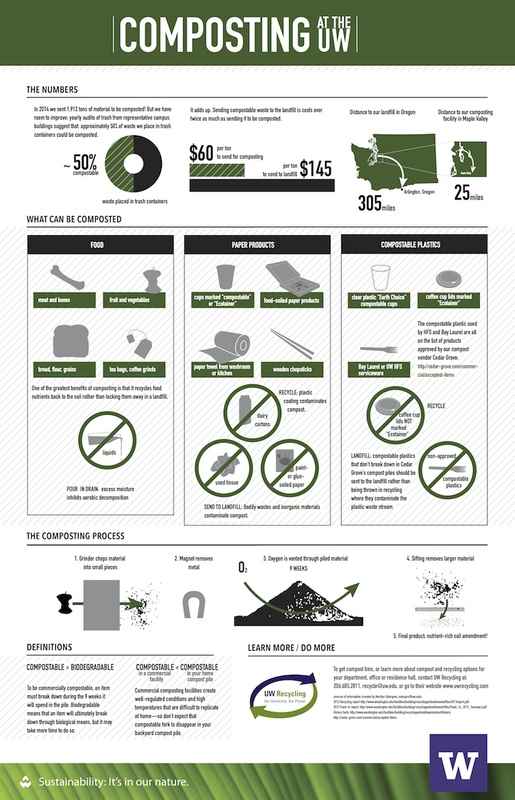 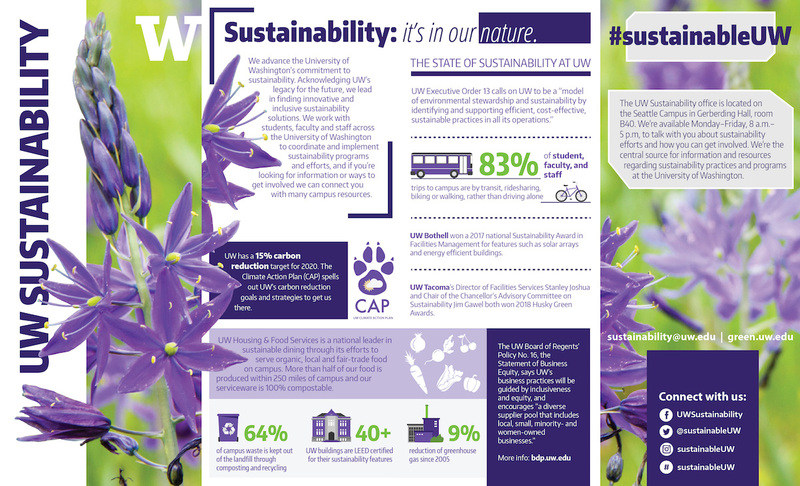 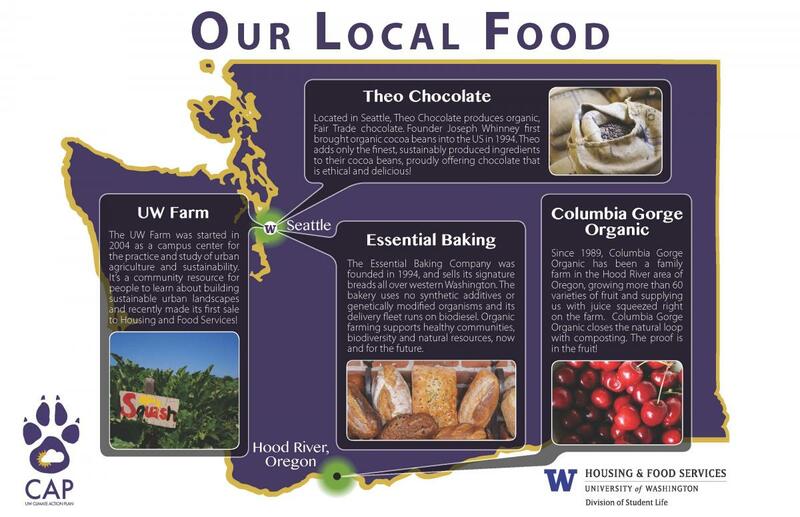 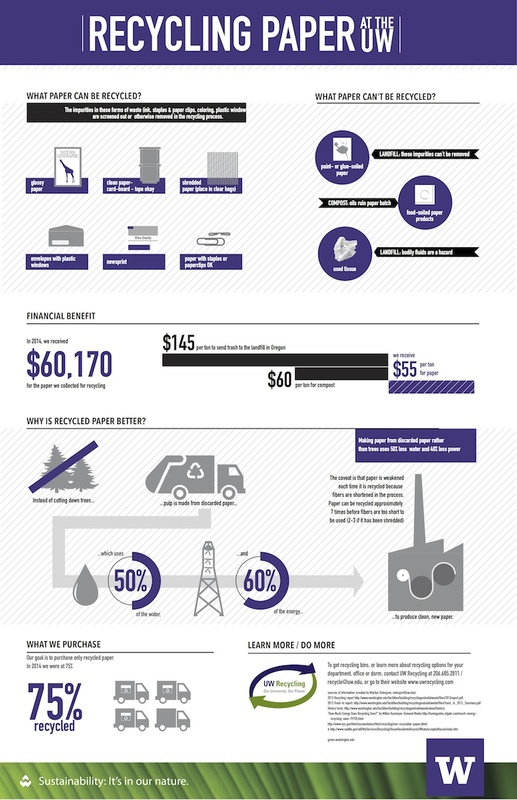 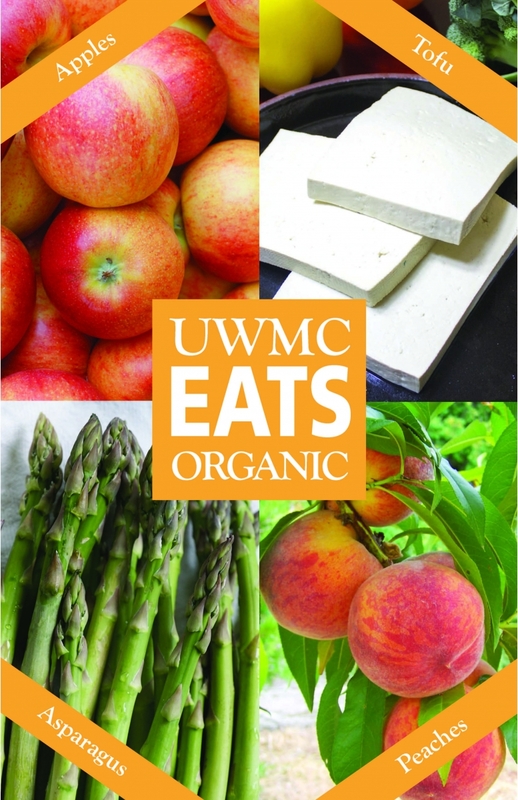 Transforming UW through sustainability initiatives. 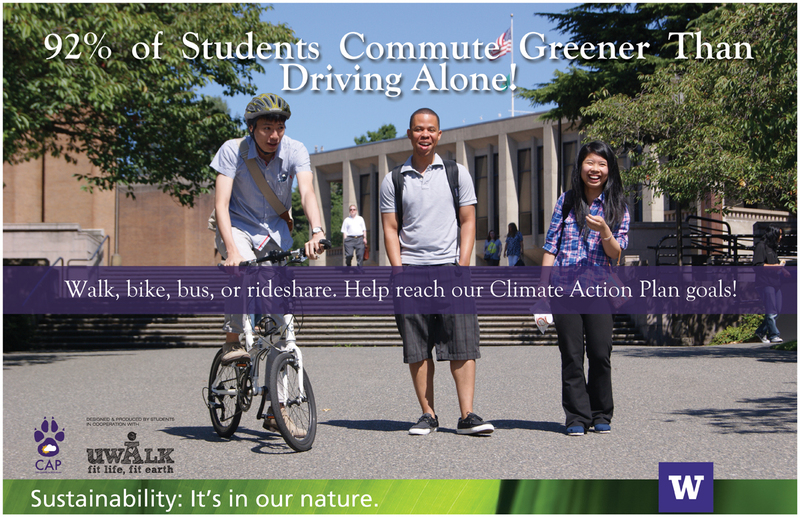 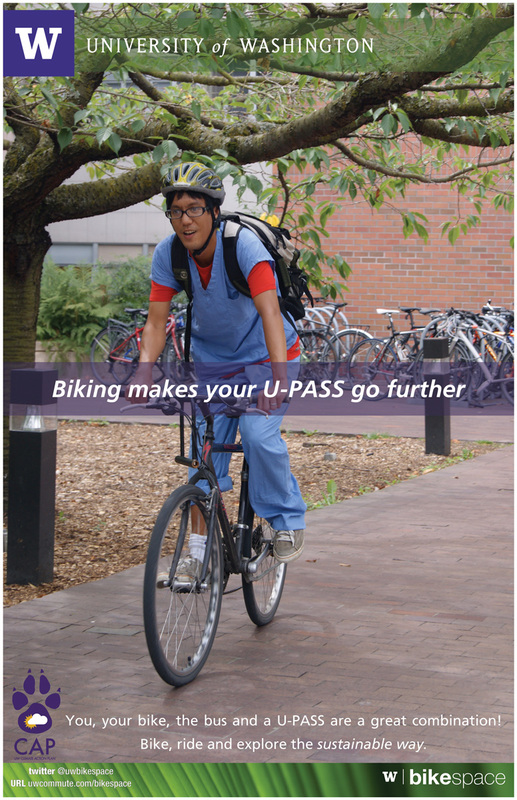 Learn more about your commute options. 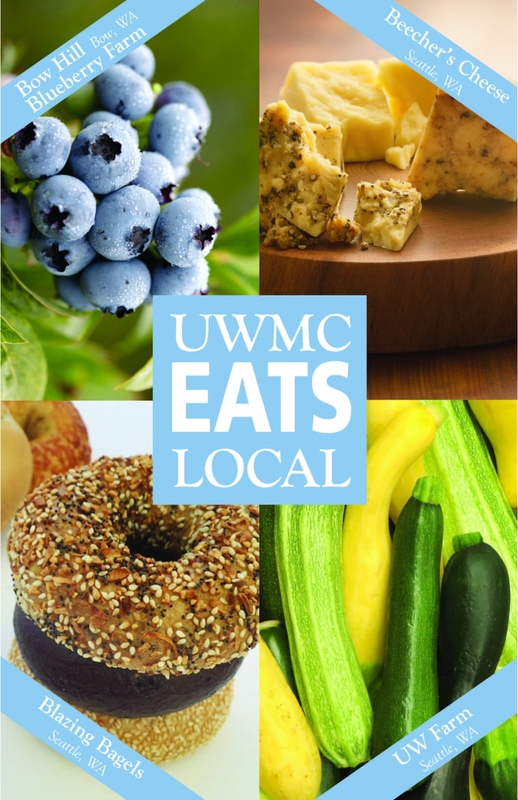 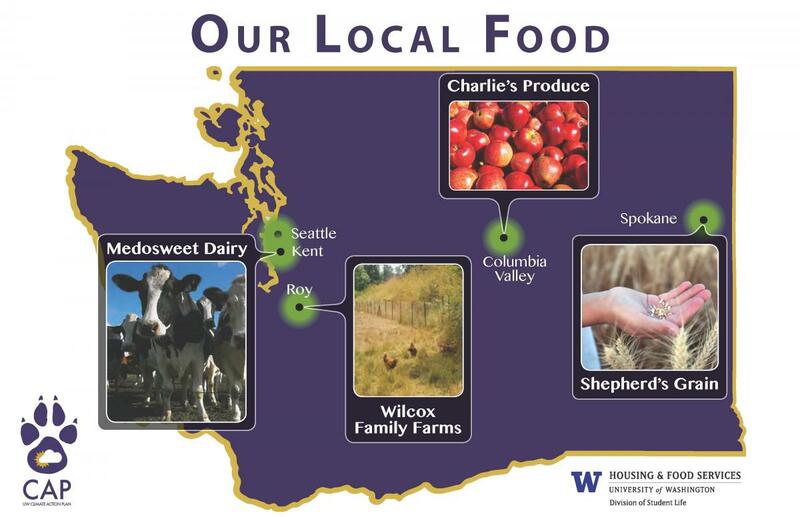 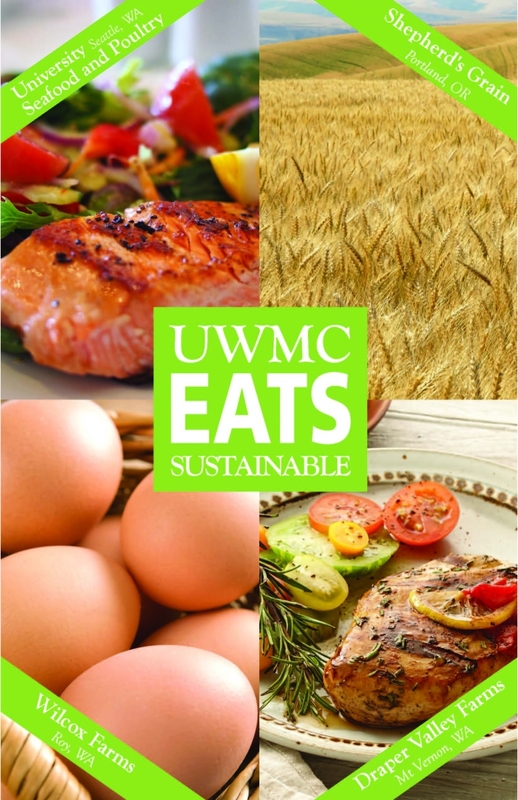 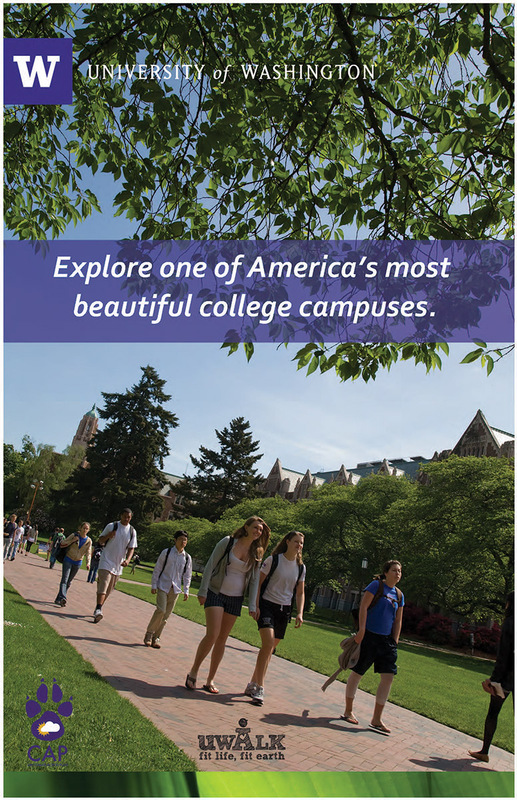 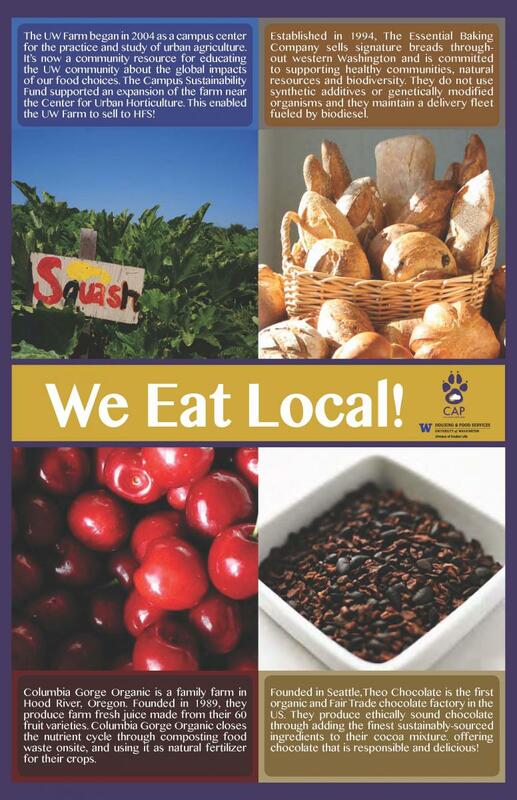 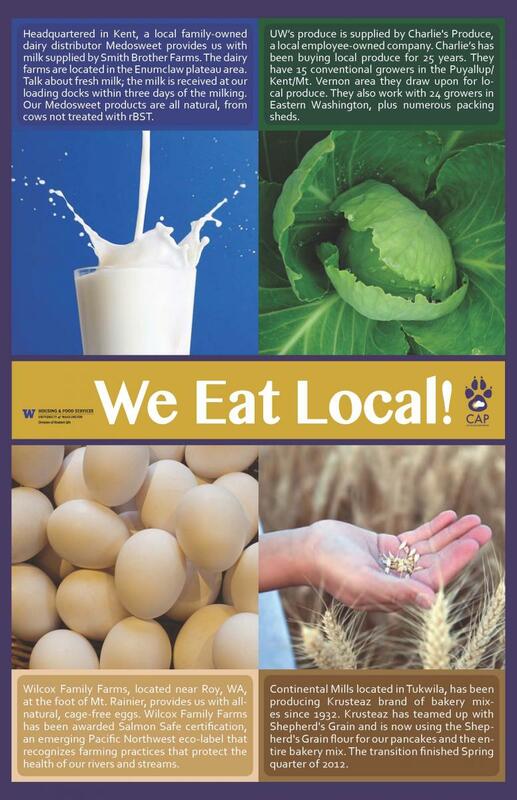 Learn more about sustainable dining through Housing and Food Services.